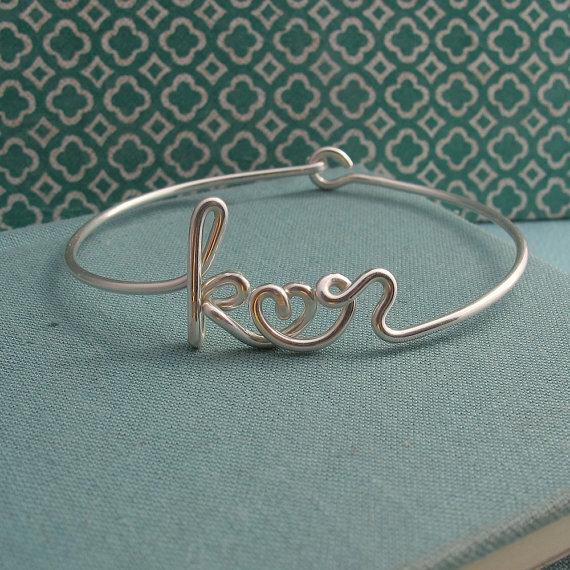 Oh etsy, will you ever cease to amaze? 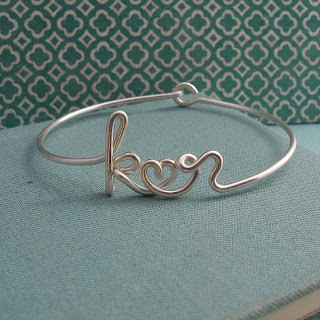 This is from laladesignstudio, it's the initials of the couple with a heart in the middle - turned into a bracelet. Love!